The state said it didn’t receive more than 11-billion shillings from Vodacom Tanzania due to irregularities that the company and employees, including MD Hisham Hendi, were involved in. Prosecutors accused them of organising a “criminal racket” and allowing third parties unauthorised access to network services, according to court documents. 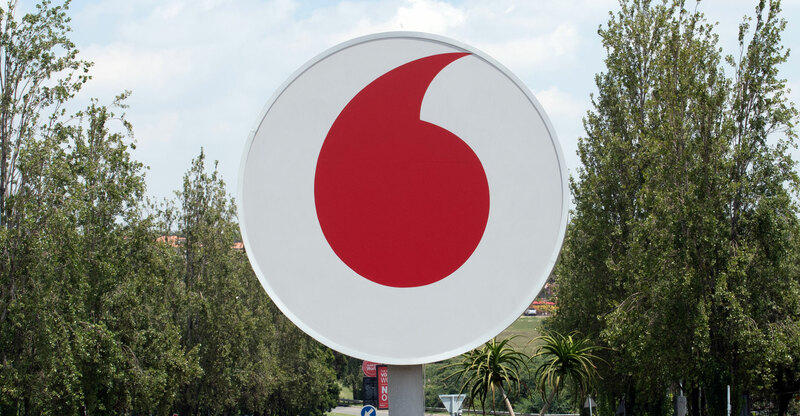 Vodacom made the payment “in order to settle charges”, the company said on Thursday in an e-mailed statement. Vodacom retained Squire Patton Boggs to conduct an internal review into the facts underlying the accusations, it said.